I miss the old Man Asian prize because this is the sort of book I would have found via there longlist when it was running. 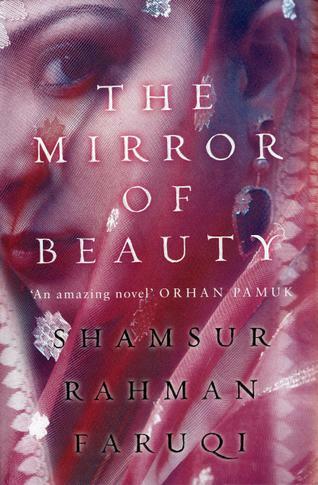 I have always enjoyed the other books from around India I have read that have been translated. I know this one made a few end of year longlists. 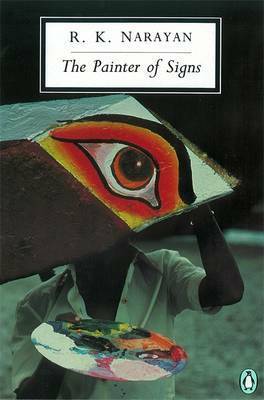 Vivek Shanbhag has written eight novels and a few plays, He is currently a writer in residence at the University of Iowa in America this is his first book to be translated into English. Vincent is a waiter at coffee house, It’s just called that – coffeee house, The name hasn’t changed in a hundred years, even if the buisness has, You can still get a good cup of coffee here, but now it’s a bar and restaurant. Not one of those low-lit bar with people crammed around tables, where you come to suspect drinking may not be such a wholesome activiity after all.No this place is airy, soacious, high-ceilinged, Drinking here makes you feel cultured and sophisticated. The walls are paneled in wood to shoulder hieght. Old photographs hang on sturdy squarre pilars in the center of the room. The coffee house is old but still hasn’t missed the changes in Modern India. This book is narrated by an unnamed person talking about his family. we meet him initially in one of his favourite haunts a coffee shop, where he is a regular by the way he talks to the Waiter. The place is oak panelled and has a feel of the old India with old pictures of Bangalore where the book is set.The narrator is trying to untie what has happened to his family as he drinks his coffee Then we discover his father there spice business which has suddenly become the one everyone uses that has brought in wealth to him and the family. Then there is his wife Anita.She is the one that comes up with the title of the book a made up phrase her and her brother used when the Kite string got tangled up. That she uses when her new husband struggles to untie her clothes on their wedding night. 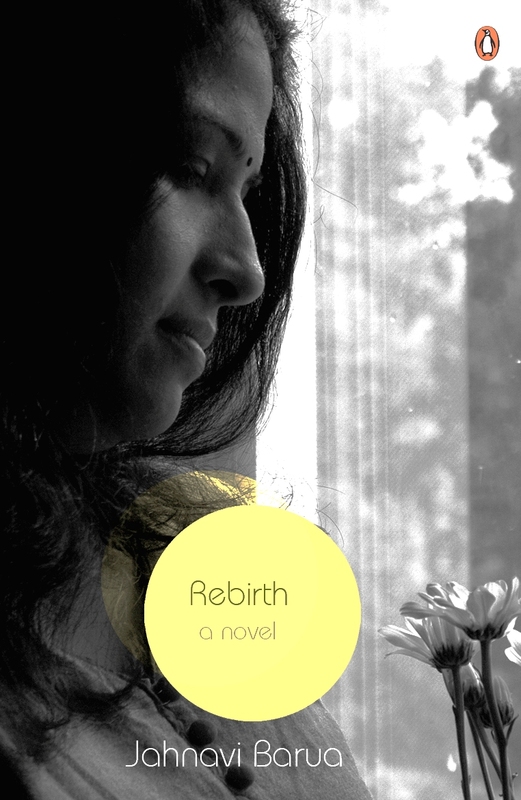 This is a family sag in the piece the relation between wife, sister in law, father all have little tales in this lovely novella. My impatient hands couldn’t get anywhere with the stuck knot. She tried, too, but to no avil.”Tchah”she said,” This string has become all ghachar ghochar.Wait” I stood there as she sat up, bent over the knot, and carefully teased it apart. It came back to me later when we were lying there catching our breaths,”What was that you called the underskirt string?” I asked her. The made up words of the title she used to uses with here brother . From opening page that gives rise to the book’s title the Lowland ,si near where the boys grew up . The lowland is a classic story in many ways , a story of two brothers growing up , but also growing apart as they do so .Now the two brothers Udayan and Subhash , split apart from each other one drawn into a world of politics the other drawn into a life far away from the India they grew up in .The brother drawn to Poltics Udayan is drawn to this protest at the poverty with in the country , this is 1967 and they are just following what had happened elsewhere in the world , but will it have a lasting effect on his life and his family , to a young wife and his parents .Meanwhile his brother Subhash has left to study in the but a moment of madness means , he comes home marries his brothers now widowed wife and returns with her to America , leading to a knock on for the next generation and the parents . The paramilitary shot shot him .He was a Naxalite . I’m sorry .It’s a terrible loss to bear .But no you’ll be a father .Yes . Listen it’s been too long ,Why don’t you and your wife come to dinner one day . 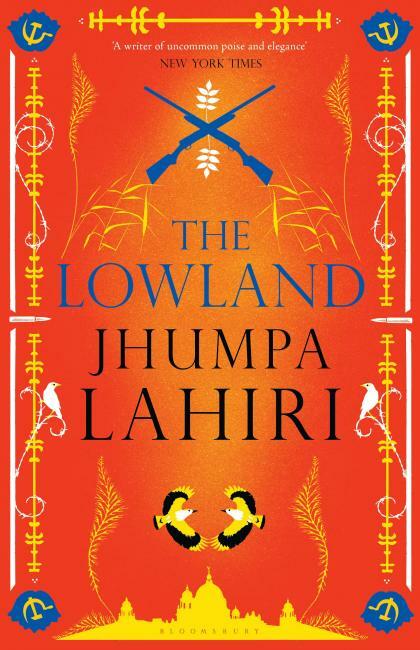 Well The lowlands , takes a classic story of brothers going on different paths in their lives .Then throws into it a real event from Indian history” the Naxalite cause “and the protest around that time .Brings this vast story down to the family level and looks at how politics ,l families and loyalty to ones loved ones .I loved that Lahiri managed to capture in a novel what she does so well in her stories and that is the interpersonal relationships between people on a daily level .At the core the brothers and the way the lives diverge but also cross each other again after one event leaving one gone and another with a new life and direction .I ‘m not sure it is the winner of the prize but it deserves it place on the DSC shortlist . Jeet Thayil is from Kerala in India ,he is the son of a well-known editor .This meant he grew up in Hong-Kong and New york .He has a degree in Fine art ,he has written Poetry ,librettist and now a writer Nacropolis is his Début Novel .The book was shortlist for the Man booker prize this year and also I m reviewing it as the last of this year’s Man Asian short list .The book also recently won the DSC prize for south-east Asian Literature . Bombay ,which obliterated its own history by changing its name and surgically altering its face ,is the hero or heroin of this story ,and since I’m the one who’s telling it and you don’t know who I am ,let me say that we’ll get to who of it but not right now ,because now there’s time enough not to hurry ,to light the lamp and open the window to the moon and take a moment to dream of a great and broken city . The opening prologue of the book . Nacropolis is set in the 70’s and 80’s ,the book is set in a darker and old Bombay ,than I have met in Indian fiction before .This book is a story of drugs and that city how drugs effect the everyday life of a group of people over twenty year .The group we meet are all connected in some way to Rashid’s opium house on a street in Bombay .The people living in this book are the short of mish mash of characters and show that drugs can effect one and all .,Dimple a castrated prostitute who has been at Rashid’s since she was a girl .The book in a way shows her journey and the changing face of drug taking within India from opium to heroin . 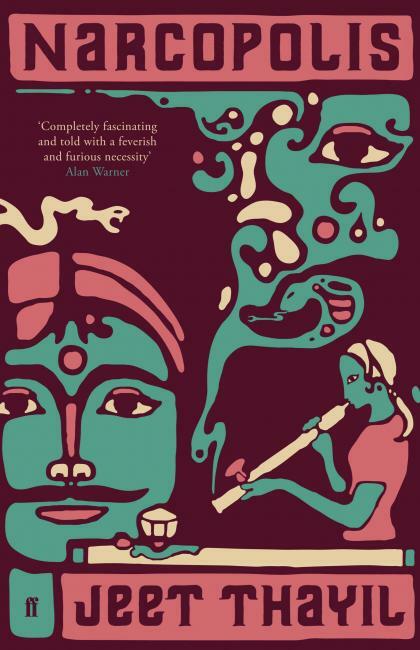 We also see China a bit as well as one of the regulars is from China and we learn about the communists taking of China in flashback .Thayil used his own experiences to build this book .This is the story of the real city of Bombay before it changed and became a new city . I went back the next day and found Rashid in his room ,sitting in his chair by the window with prayer beads in his hands .I asked if he was feeling better . Rashid said ,”I’m an old man . I don’t want talk about the o,ld days ” but he brought it up himself . I found this book dizzying at times Thayil is a very frank writer ,this isn’t drugs dressed up and beautified ,no Thayil is a former drug addict and has used this book to show the harm drugs do to people .As much as in place it is horrifying in others it is touching it is like watching a car crash in slow motion you want to look away but can’t as you are transfixed by the action .Thayil has done for Indian drug culture and opening it up for what it is ,the same as Irvine Welsh ,William Burroughs ,Robert Bolano and numerous other writers ,the more you read about drug taking you see that if it Edinburgh ,,Mexico city or Bombay the fallout from taking drugs is just the same .Thayil,has said in interview he wants this to be a view of addicts that makes people have empathy with them for being real people . What did you think of the books on this years Man Asian shortlist ?